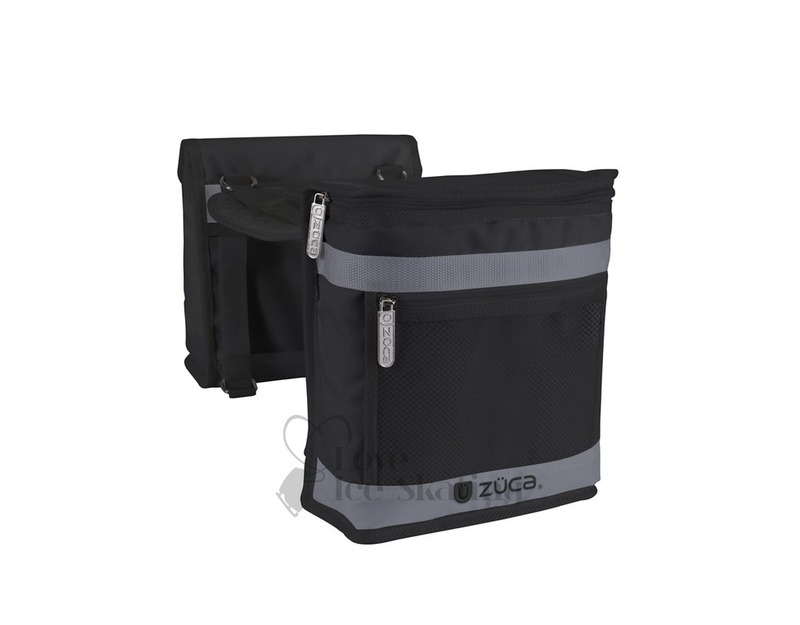 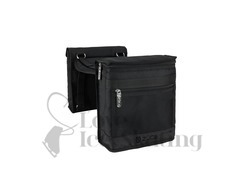 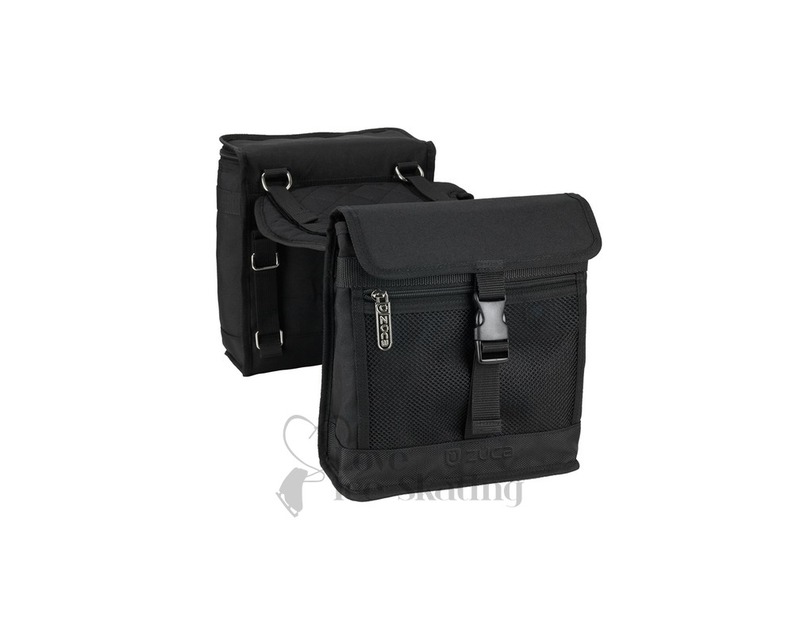 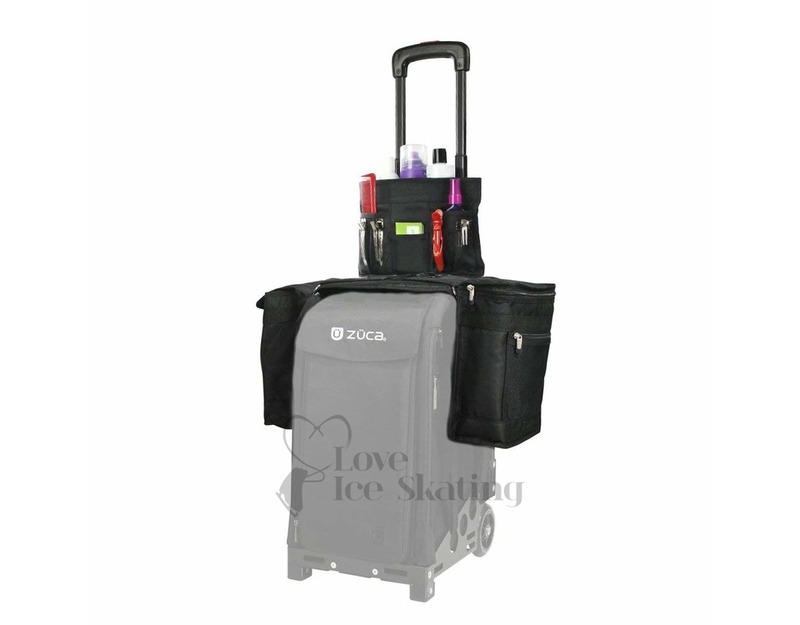 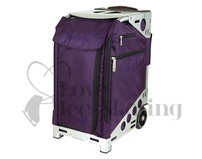 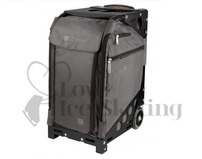 The beauty caddies help turn your Pro bag & frame into a mobile salon! 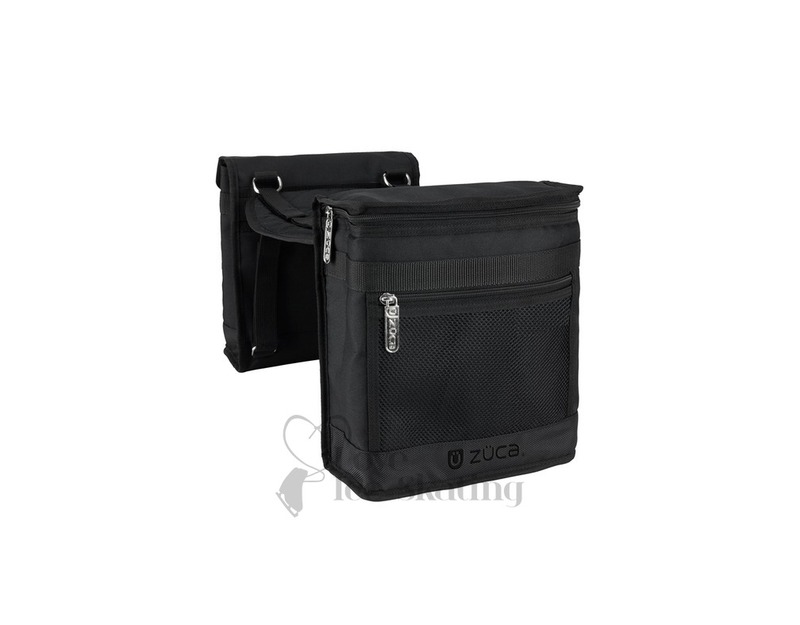 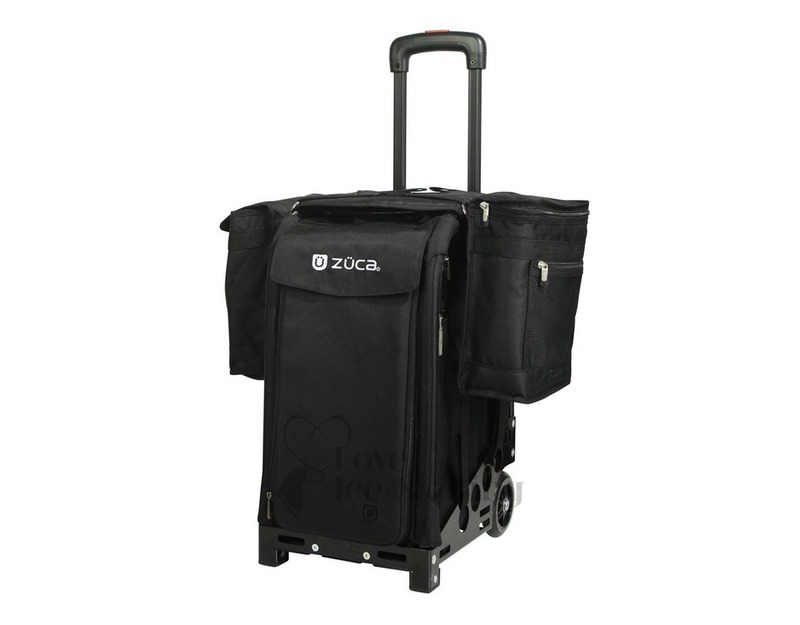 An essential for busy professionals, our Beauty Caddy comes in sleek Slate/Gray & Black. 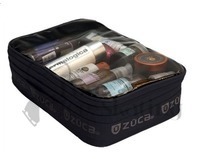 Can also be used in conjunction with the stylist pouch.